Hello. My name is Takaaki. I am not good at English. I can read English but I am not good at speaking and listening to English. I hardly have any English experience. I have not taken the TOEIC, the TOEFL or the IELTS. When I was a junior high school student, I passed the 3rd grade examination of Eiken. However I have not taken Eiken since then. I do not know how to study English or what to study. My favorite pastime is to watch a movie. I often watch a movie on DVD. I also like going to a theater. However I cannot watch a movie because I am busy recently. The movies I watch are various. For example: documentaries, dramas, animation and classics. My favorite movie is "Princess Mononoke" by Studio Ghibli, Inc.
Another one of my favorite pastimes is to go to a museum. I major in archeology in the University of Tsukuba. It is possible to obtain the knowledge of archeology or history or art, and so on. Therefore I like going to a museum. Recently, I went to the Tokyo National Museum to see "CHINA: Grandeur of the Dynasties". The exhibition made me excited. I have bought the pictorial record of the exhibition. I like Princess Mononoke too. Recently I saw "Whisper of the heart", Japanese call it "Mimi wo sumaseba". Maybe I have seen this movie three times. And I like a library as you like a museum. Spending time in a library maybe good for you. 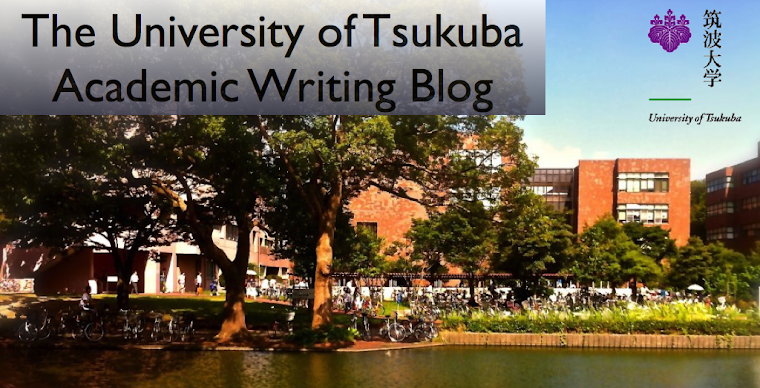 My name is Haruka, a student in college of Agro-Biological Resources Sciences at Tsukuba University. I have a boy and a girl friend of mine in your major, archeology. I got acquainted with them in some classes for getting degrees to become a curator(rather, museum attendant) in my future. I'm interested in museums too. If you have any, please tell me your recomenndation! Hi, Takaaki! My name is Michika. I like "Princess Mononoke" too.I like "My Neighbor Totoro" the best in the works by Studio Ghibli.